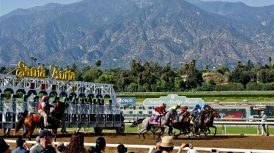 ARCADIA, Calif. (Nov. 20, 2017)–With its traditional Winter Meet opener looming on Tuesday, Dec. 26, Santa Anita Park has announced a first-ever “Ship and Stay” program, that is intended to attract out-of-state horsemen and to incentivize them to keep running in California throughout the new year. 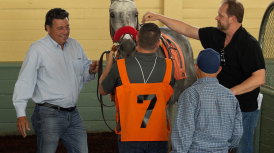 Funded solely by Santa Anita and The Stronach Group (TSG), the “Ship and Stay” program is patterned after Del Mar’s successful “Ship and Win” program and provides on-going bonuses to individual trainers and owners who bring horses to Santa Anita from out of state. 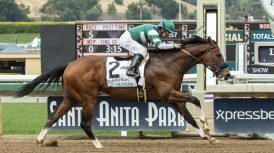 Bonuses will be paid to the connections who originally brought them to California for their first three starts. 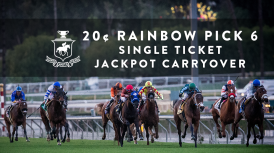 These bonuses will be paid even if the horse is claimed. 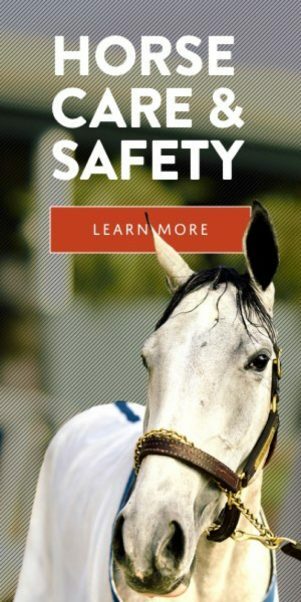 –Available to horses that have last started outside of California and have not raced in California over the past 12 months. 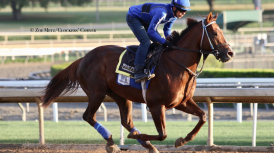 First time starters and stakes horses are not eligible. 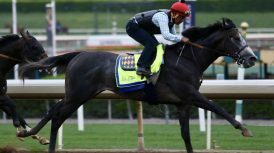 –“Ship & Stay” will provide a 20 percent purse bonus for a horse’s first start at Santa Anita, divided between owner and trainer. (Does not include Cal-bred bonus). 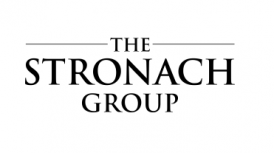 –A TEN percent purse bonus, or $1,000, whichever is higher, will be provided for each individual horse’s second and third start. These monies to be divided between the original owner and trainer that brought the horse to California. 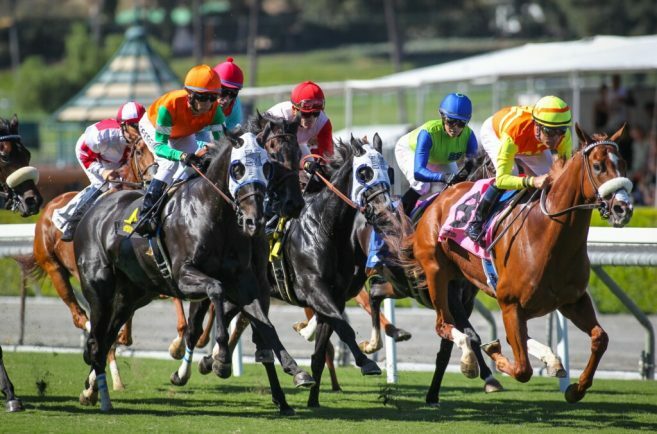 For a complete list of rules and conditions of eligibility on the “Ship & Stay” program at Santa Anita Park, please contact the Santa Anita Racing Office at (626) 574-6352.